Welcome to Phoenix Pawn & Gold! 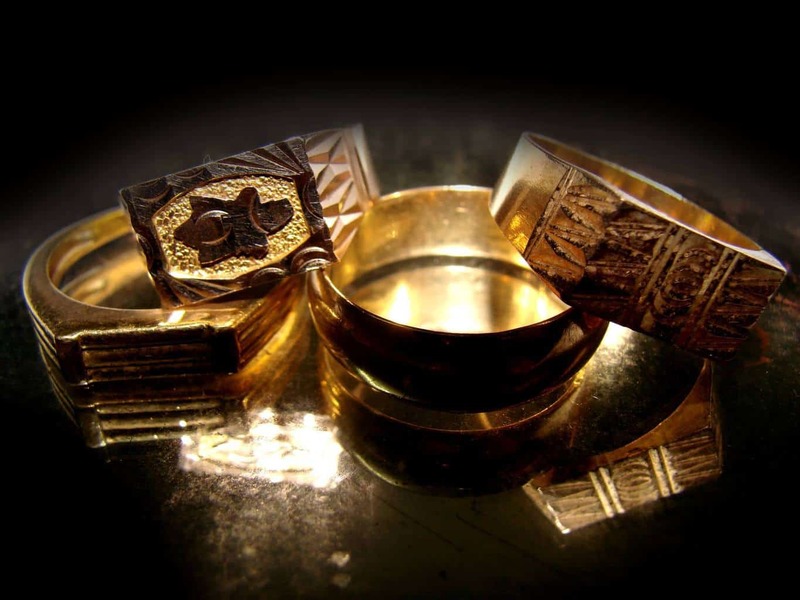 Phoenix Pawn & Gold offers friendly, professional and discreet service as well as instant cash for your valuable items. We want you to know that if hard times strike and you find yourself in a financial struggle, Phoenix Pawn & Gold is there to help. We consider ourselves lucky to be part of such a great community and proud of the fact that members of this great community trust us with providing them the cash they need for their electronics, jewelry, video games, cell phones, laptops, and power tools. We provide our community with short term pawn loans on gold, silver diamonds, jewelry and just about anything else of value offering our community with the most cash possible. 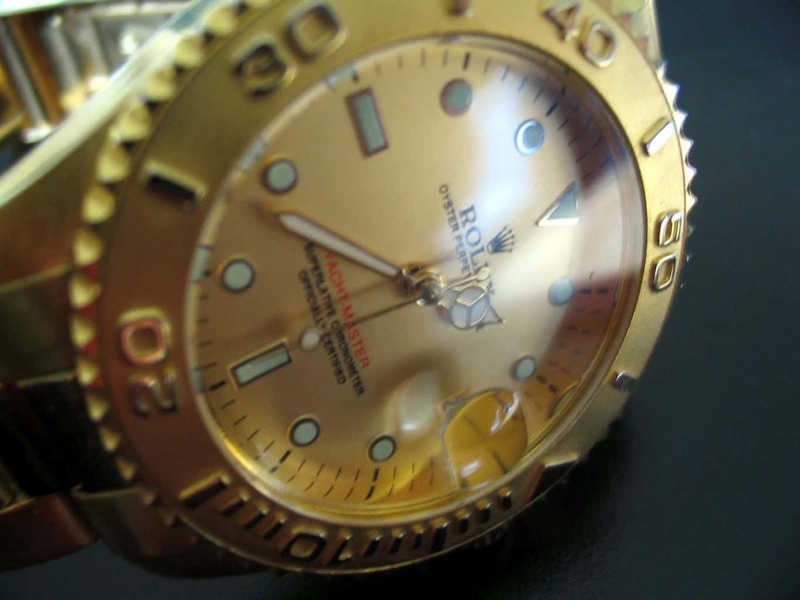 Get the best value from the pawn loans Phoenix Pawn & Gold Provides! Stop into our store today! The ideal place for Cash Loans on the treasures you own! We Buy your Treasures for when you need money! 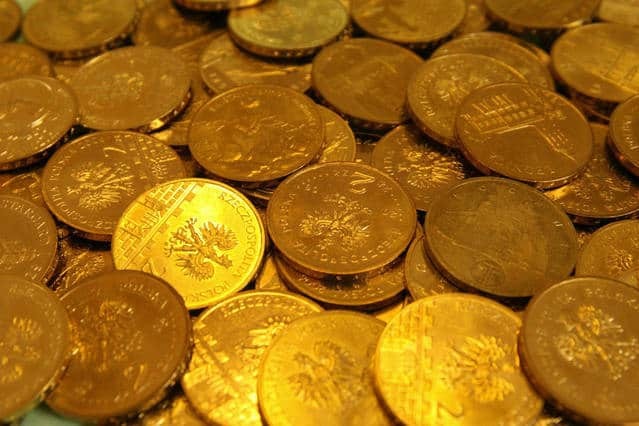 When you NEED the most cash for gold Phoenix Pawn and Gold is the best choice to make! We specialize in buying and loaning on gold, silver, platinum jewelry. 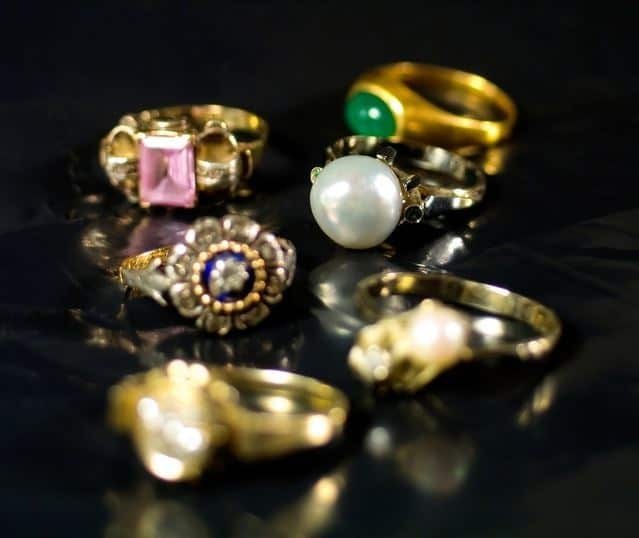 We take all types of gold items and accessories, so bring them in! We are a pawn shop that takes any item of value and make it cash for your needs. Our professional staff is determined to give you the most cash for all of your valuables, and turn them into cash loans for when you need them most. Use your auto title as collateral for a loan to help out in a pinch! We give auto title loans on most vehicles, be they work on land, sea or AIR! We take new, used, vintage and broken (but recognizable) Rolex watches with or without the box and papers. This in turn becomes the money you need from our cash loans! Now's the time to get the cash you need for the things you want, fast! We will give you cash today for your gold, estate jewelry, car or fine art! Simply stop by, today! All fine valuables that we buy are first appraised by trained professionals, monitored 24-hours a day by video surveillance and insured by Lloyds of London so you never have to worry.